Rebo, 2004, Hardback in Dust Wrapper. From the cover: “Mankind has always been fascinated by firearms. 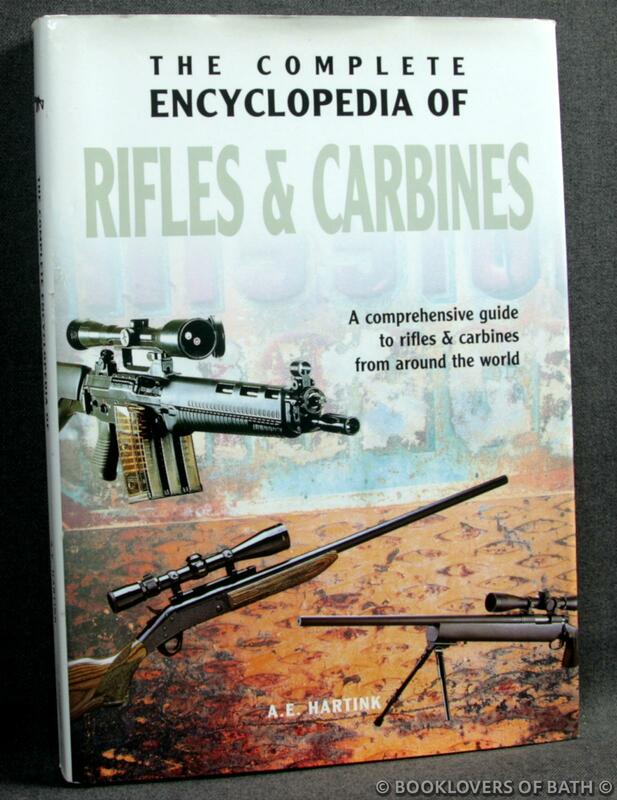 Over the centuries, rifles and carbines have been used to wage war, to hunt, and for sport. Most hunters and sports marksmen have at least one rifle or carbine in their collections. You will find most, though not all, of the current makes, models, and calibres in this book. The range produced by arms manufacturers is so huge that some types had of necessity to be omitted, but all the modern, most popular rifles and carbines are dealt with in detail. Size: 9½" x 6¾". Pictorial boards. 315 pages.